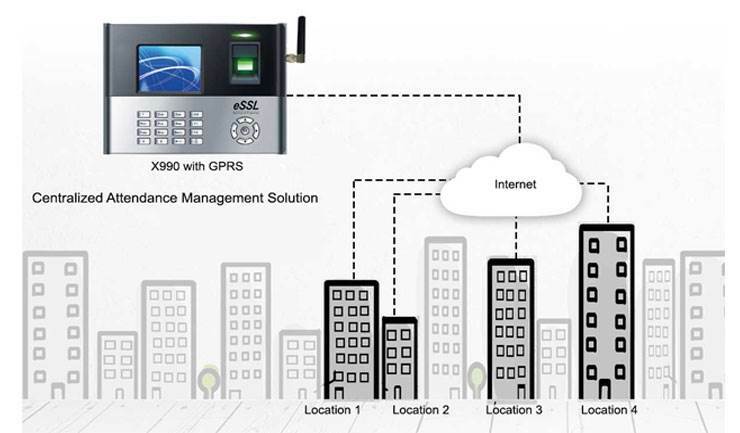 Biometric Attendance System with Sim Card is required at sites with no internet connectivity. 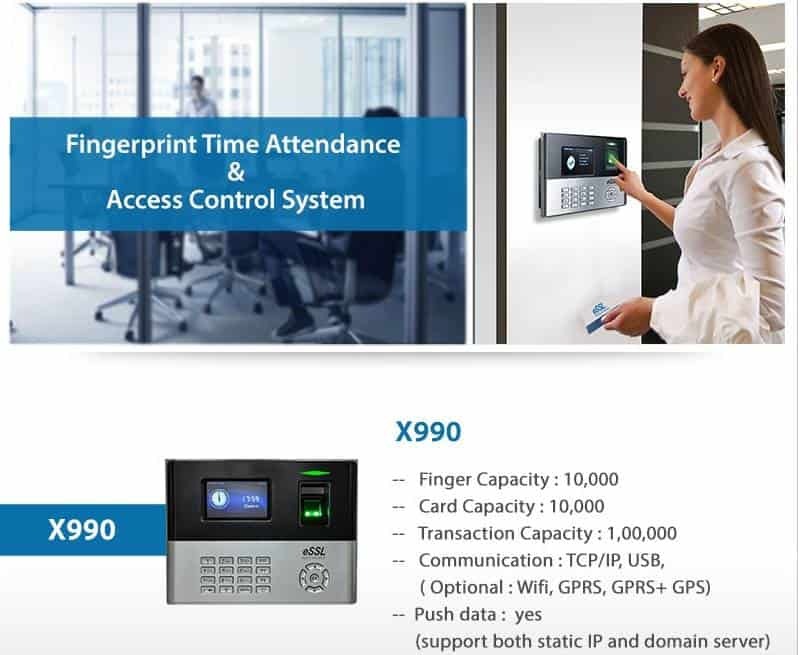 Biometric Attendance System with Sim Card are very easy to maintain. There is no need to connect the device with LAN cable. No need to connect the device with Wifi. 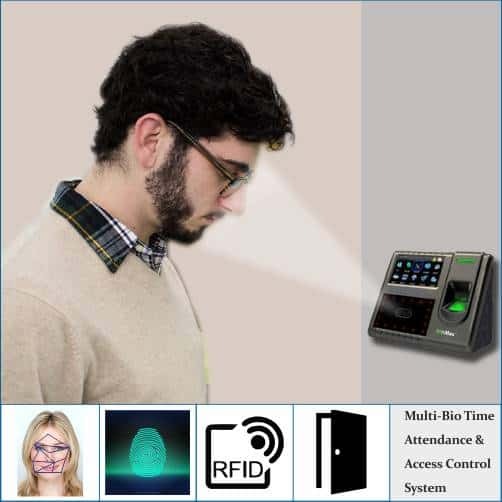 We have sim based biometric machine in Face and Fingerprint. 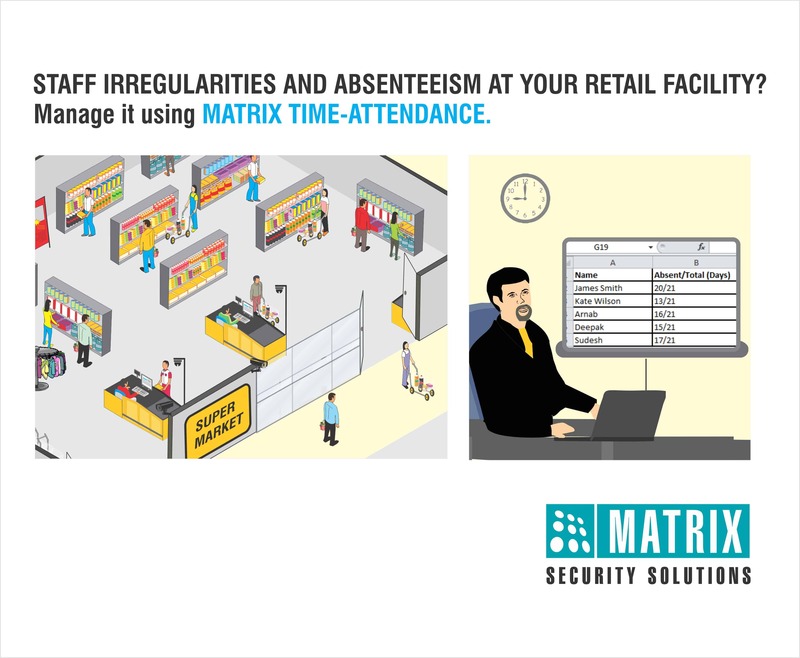 Biometric Attendance System with Sim Card helps in decreasing the maintenance cost of the Biometric Attendance Machines. Contact us today for a friendly obligation free consultation. For more information you can fill the following form with your requirement. One of our experts will contact you.